Blueberry Tea Cake makes a wonderful mid-afternoon snack with a cup of your favourite tea. It could also double as a breakfast or dessert. I like it because it’s not overly sweet and the fresh flavour of the blueberries really pops through. It’s called a tea cake because it’s lovely served with tea and not because tea is in the ingredients. It’s the same thing with coffee cake. There’s no actual coffee in the recipe. I chose blueberries because they were on sale at the groceries. They are also quite plentiful in the Ottawa Valley during the summer. My daughter loves to go blueberry picking at the local blueberry farm. That means we have loads of blueberries to use up in different recipes. You could easily substitute raspberries or strawberries if you aren’t a blueberry fan. I recommend rolling the blueberries in flour and sugar. This way, they won’t sink to the bottom of the cake. I used about a tablespoon of each. Just eyeball it if you need to in order to get the blueberries fully covered. The recipe is very simple to make. It’s a matter of mixing up the ingredients and putting the batter into a 9 inch square baking pan. It bakes for 45 minutes approximately. Check to see if the cake is done by putting a toothpick in the centre and see if it comes out clean. I also sometimes give it a quick jiggle with my oven mitts on. If it’s still jostling around in the pan, it needs more time to bake. Some Blueberry Tea Cakes have a crumb topping. I used a sprinkling of icing sugar (otherwise known as powdered sugar in other parts of the globe). It adds a sweet and pretty finish. If you are looking for more ways to use up your summer blueberries, I have some recipes for you to try! Check out my Blueberry and Lemon Cheesecake Bars, Peach and Blueberry Pizza and Rustic Blueberry Lemon Tart. For my fellow Canadians, check out these tea subscription boxes if you want some tea to go with your cake. You might also like this Fruit Cocktail Cake, Peach Coffee Cake or Cinnamon Coffee Cake. What are your favourite recipes with fresh blueberries? Enjoy for breakfast, dessert or as a mid-afternoon snack with a cup of your favourite tea. It’s a wonderful recipe to use up your fresh blueberries. Preheat oven to 325F. 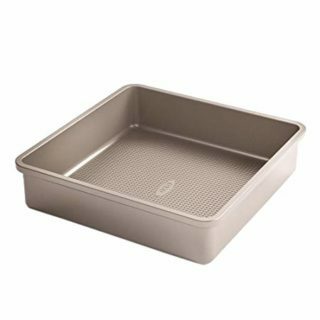 Grease a 9 inch square baking pan and set aside. 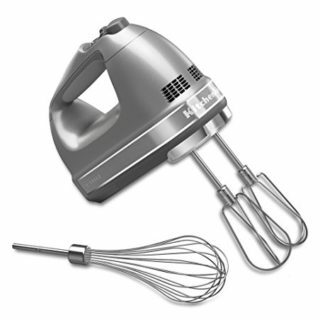 In a large bowl, cream together shortening, sugar and eggs. Stir in flour and baking powder. Add in the milk and mix well. In a small bowl, roll the blueberries in about 1 tablespoon each of sugar and flour. Add blueberries to mixture and stir. 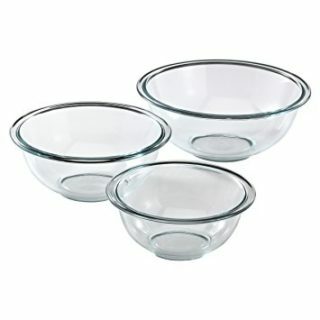 Bake for 45 minutes or until a toothpick comes out the centre clean. Let cool. Sprinkle powdered sugar on top if desired. Just beautiful, and so springy! I quite making quick breads when my kids left home, but I now have 2 grand kids (only one of them can eat) and I need to get back into the groove! Thanks for the recipe. Thank you! I’ve updated the post. My husband LOVES blueberries! Thank you! This is a classic cake to have around for when company comes. 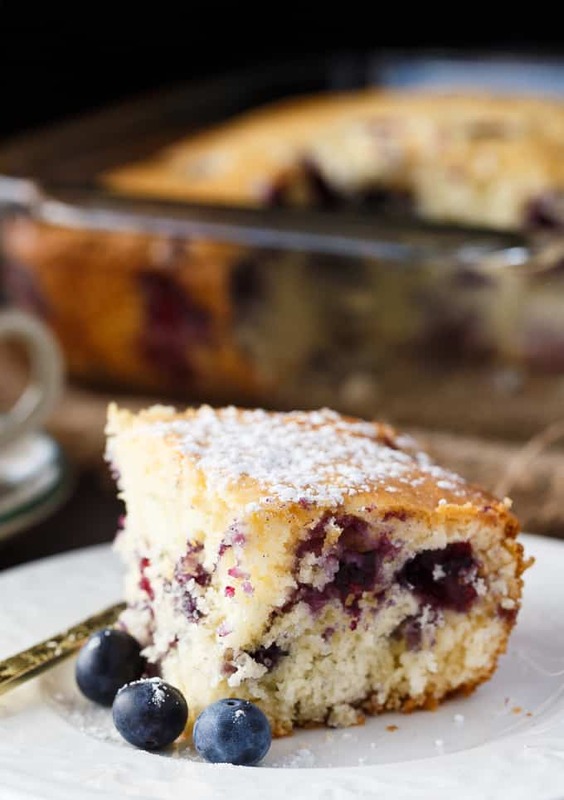 I love blueberry coffee cakes. Thanks for sharing @DearCreatives Inspiration Spotliight party. See you again soon. pinned, and sharing. This looks like a perfect thing for a spring brunch! I love anything with blueberries so I’m pinning this to try later. 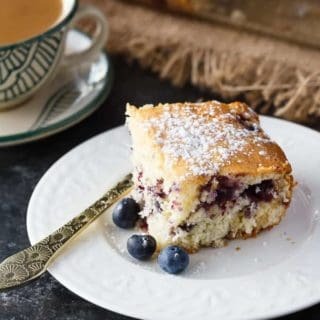 This blueberry tea cake looks delicious. I love making homemade cake. Thank you for sharing at Merry Monday. Hope to see you at the party next week! What a lovely Blueberry Tea Cake! Thanks so much for sharing your awesome post with us at Full Plate Thursday and hope to see you again real soon! The beauty of your food photos always makes my mouth water! I love how easy this recipe is! Yummy ! Yummy! Thanks for sharing the recipe! Have a grea week!